(868149) explaining their absence is sufficient. We have been advised by the Education Welfare Officer that for reasons of health and safety, parents should inform the school as soon as possible (from 8:30 am) on each day of their child’s absence. 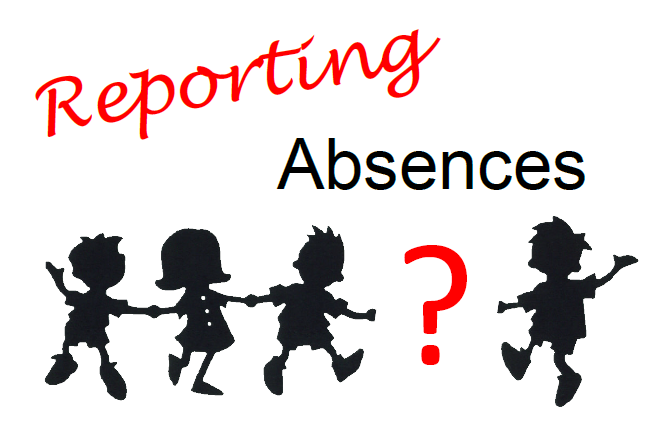 Should you not inform the school of your child’s absence it will be recorded on their attendance as an unauthorised absence. If your child has a planned medical or dental appointment, please inform the school beforehand whenever possible. Children must be collected from school for all appointments via the reception desk where they must be ‘signed out’ in the pupil signing out book before leaving the school. If a child returns to school during the day, they must be signed back in. Parents must also, by law, ensure that their child arrives at school punctually. We like children to arrive at 8:40 am. Registration is at 8:50am. Children arriving after 9:00 am will be marked as late. Children arriving after 9:20 am will be marked as an ‘unauthorised absence’ unless there is a genuine reason for this which should be reported to the school office. Taking children out of school for holidays disrupts their learning and assessment processes. The Government has tightened up its stance significantly on this in recent years. The Governing Body has adopted the East Riding of Yorkshire Council’s Term Time Holidays Policy which all new parents receive a copy of. It is also on our school website. Fines will be levied for significant unauthorised absence, in line with the Term Time Holidays Policy. attendance. A phone call will be made to you and/or letter will be sent home if your child’s absence is a cause for concern and you will be expected to rectify this with immediate effect. Children only get one chance at school and every single day counts.